Used to be a commercial from one of the oil change places . " Pay now or pay latter . " 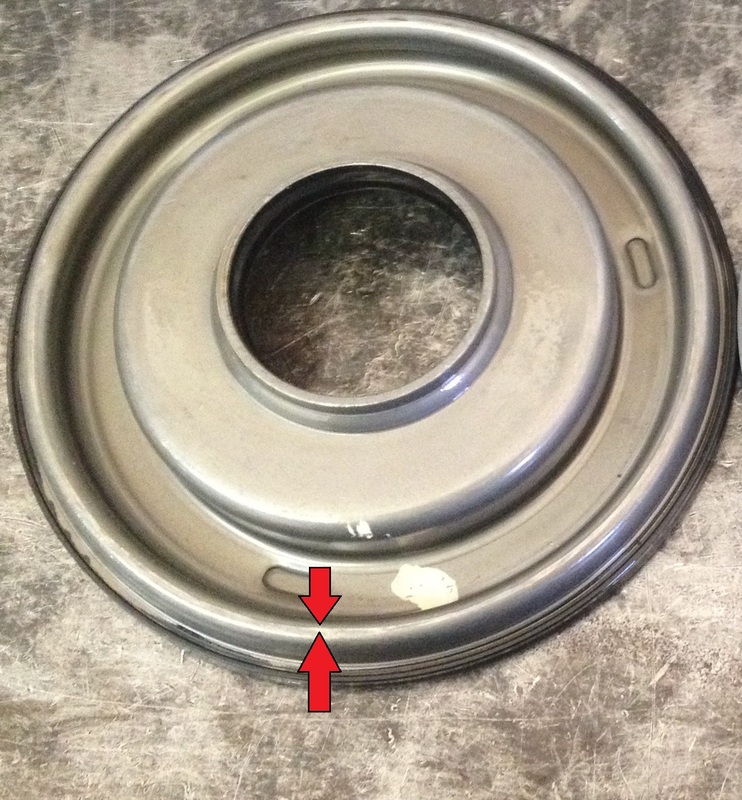 Another saying is a nickles worth of grease can save a $ 100 bearing . Glad you convinced your supervisor to start being more proactive on servicing the vehicles . My friends and I have this inside joke where whenever one of us has a transmission out on one of our cars, or are putting a new one in, we paint the transmission cases pink. It started with one of my friends doing it on his Bronco, forgetting about it, then seeing a picture of it on Facebook jumping at the dunes at Pismo Beach. Wasn't the Ford 6R140 series an answer to the Allison 1000 GM used? Or was a reworked and heavily tweaked 6R80 that in turn was somewhat ZF-based like the 6R60 and 5R110? Last edited by mattd; 02/11/19 05:04 PM. I'm only impressed because of the amount of torque a 600HP diesel makes. That transmission must be a real brick outhouse. I agree that the 6R140 handles added power A LOT better that a Allison 1000, I actually feel the same about the 5R110 with a good torque converter. However.....It's been my experience that the 2006 & up Allison 1000 will run longer in the 350/650 output range at max GCWR. The 5r110 is a great transmission that can take some abuse too. I have one in my personal truck. I have more experience with the ford transmssions than the Allison’s but from the ones I have seen they don’t take well to added power without some work. I will take your word for it about 06+ trucks. Last edited by mattd; 02/12/19 08:12 AM. And Manufacturers are well aware that "Thin Work Surface" apply pistons Cone the frictions & steels. Is this one offset aswell? 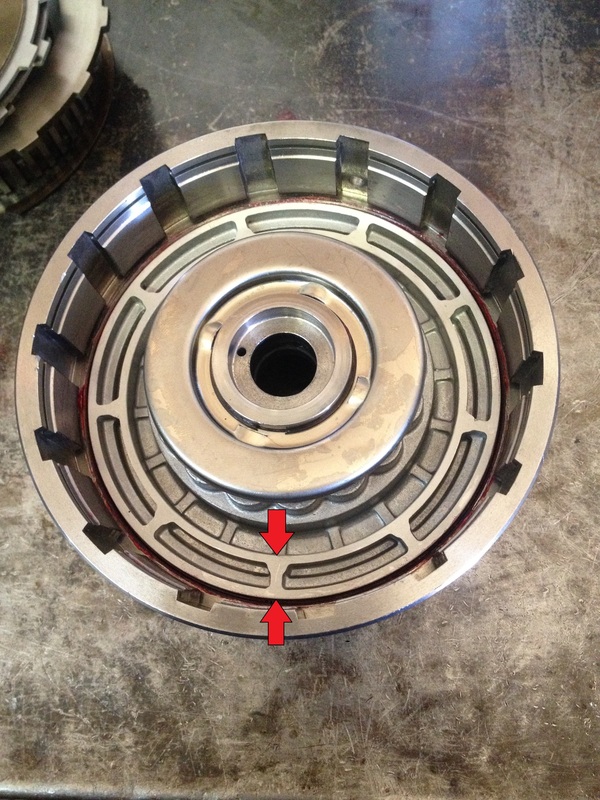 The C2 clutch piston work surface in the 5spd Allison was thin & offset, Got corrected in the 6spd versions! It's amazing how many builders will argue that Work Surface Area doesn't matter......I machine aluminum TH400 pistons to fit 4L80E's all the time, Though the TH400 pieces are getting harder & harder to find. But there are Billet versions $$$. Pictures of apply piston Work Surface's to show everyone what the heck we're talking about!! Last edited by mattd; 02/13/19 05:43 PM. And that few mms of surface is responsible for transmitting power through the clutches via hydraulic actuation of the friction/steel assemblies. Wow. So much is leaning on that.